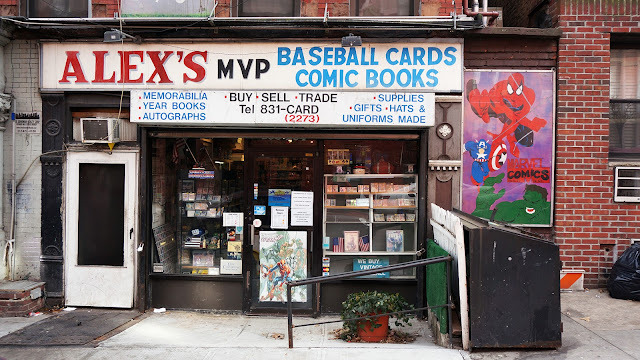 Comics Kid but I collected Topps and Donruss and Fleer and Upper Deck from like 1988-1990.
own baseball cards, which we hand distributed to candy stores in Queens and Brooklyn. Never should've allowed Sudsy to be the umpire. Strike 1 was a knife. Strike 3 was a pitch-fork. A brit in baseball? How peculiar. I suggest starting a cricket team.